Ten years ago, Danny MacAskill uploaded a video to YouTube which would go on to change his life. 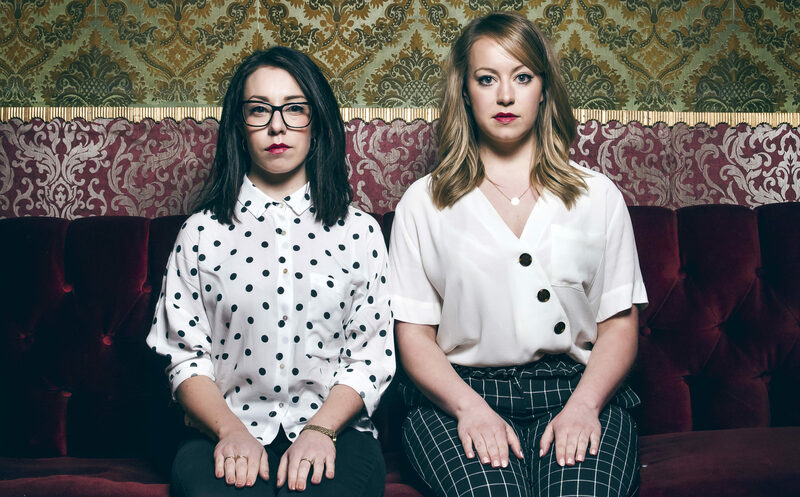 Three top names have been added to this year's Edinburgh Fringe programme at the Pleasance. THEY found fame being followed around by camera crews in the posh parts of London. 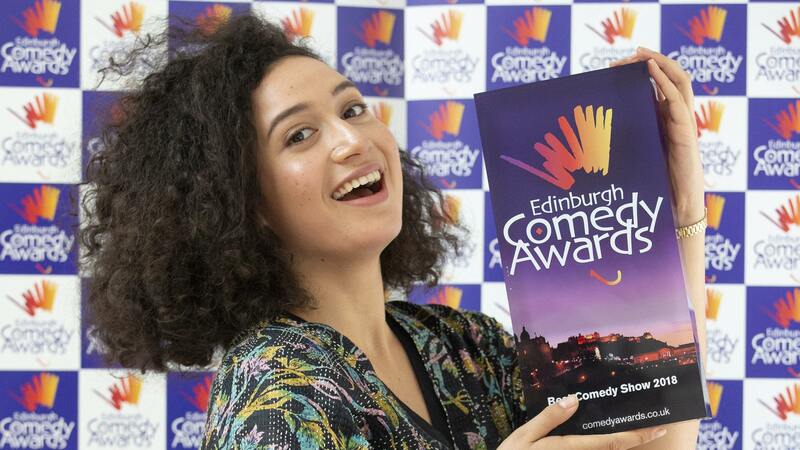 NEW Zealand comic Rose Matafeo has won the award for best comedy show at the Edinburgh Fringe with her stand-up routine Horndog. 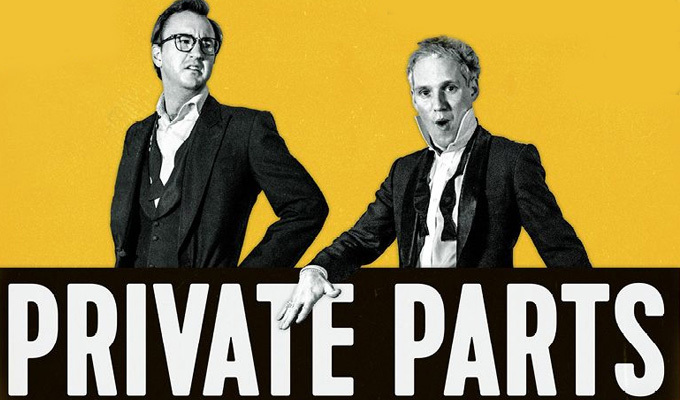 MADE In Chelsea stars aren't perhaps the first act you'd think would be making their way to perform at the Edinburgh Fringe, but Francis Boulle and Jamie Laing are more than willing to step out of their comfort zone. 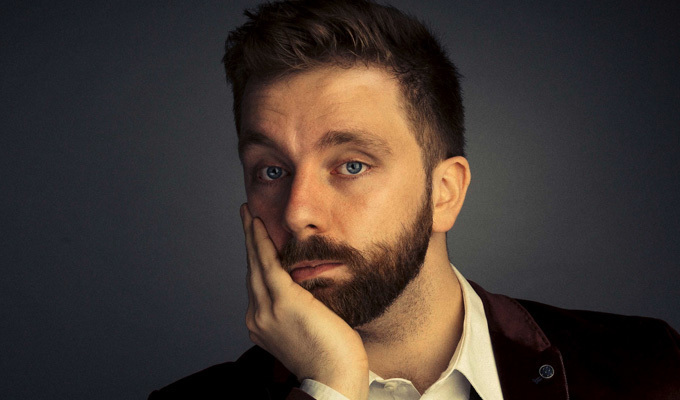 A man on the rise, Pierre Novellie already has an impressive resume of radio and TV experience, as well as a number of prestigious comedy nominations under his belt. 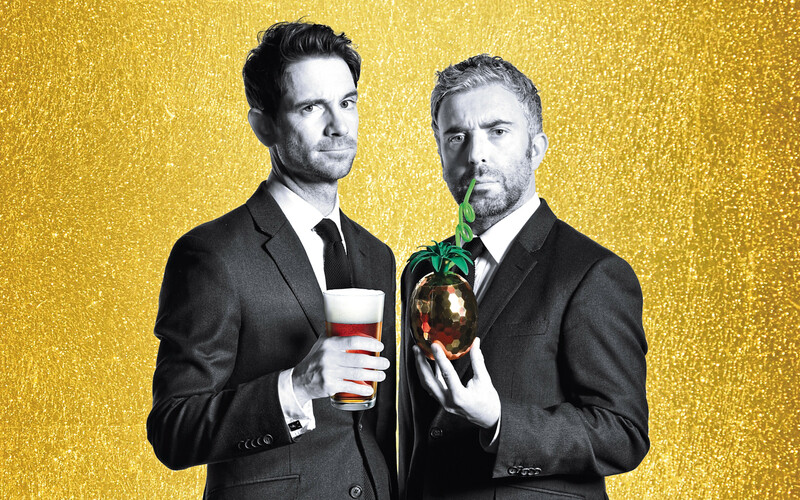 AS a former student in Edinburgh, I’ve had a few pub crawls in that fair city. IT'S not difficult to see why audiences are flocking to see Flo and Joan : Alive On Stage. 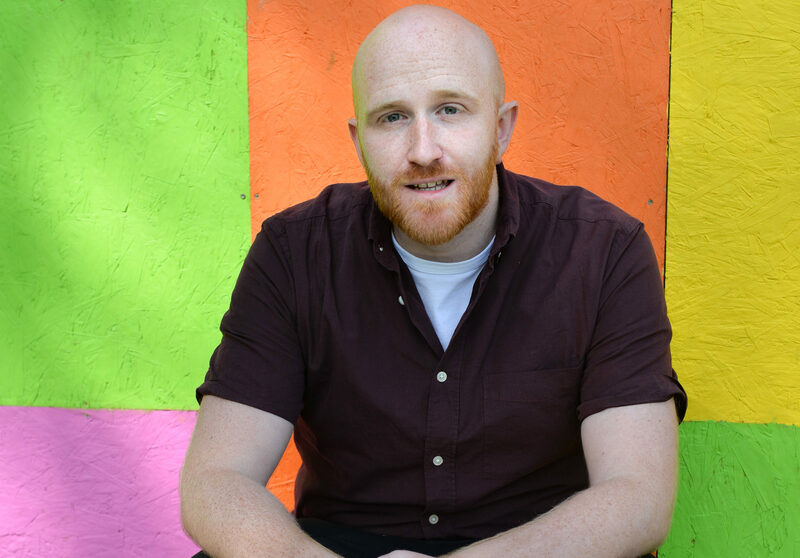 HAVE you heard the one about the stand-up comic who’s telling his jokes in sign language? 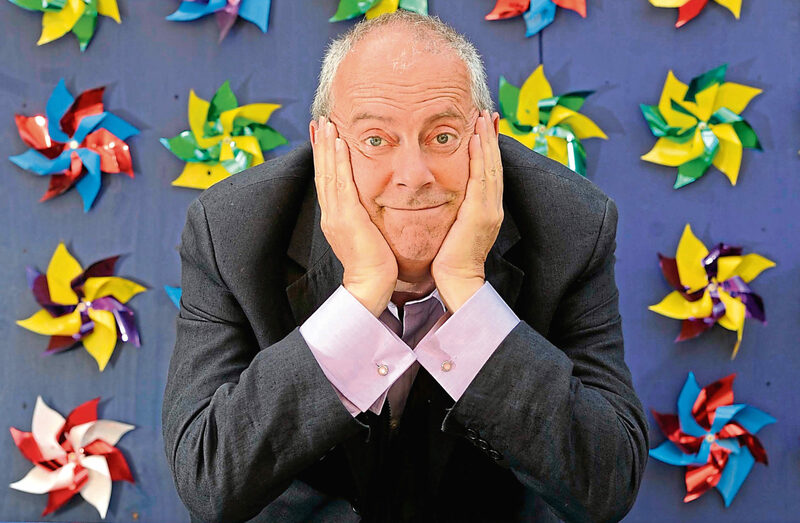 GYLES BRANDRETH has a special place in his heart for the Edinburgh Fringe. 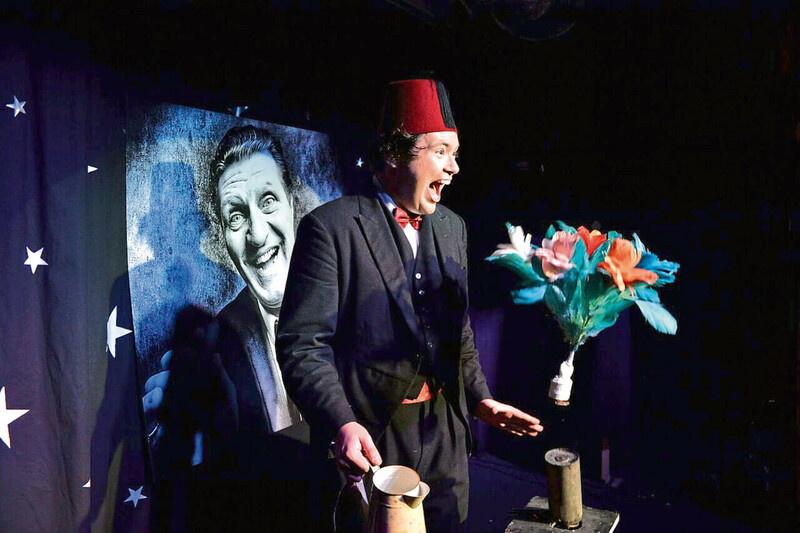 HE was one of the funniest men Britain produced – and Tommy Cooper is still making us laugh, more than 30 years after his death.